The chances of finding exciting bonus Clubcard points these days are slim to none. With the closure of Tesco Direct they seemed to have simply disappeared. The whole maximising points game is a little bit boring at the moment (which is also why there was no article on Monday). 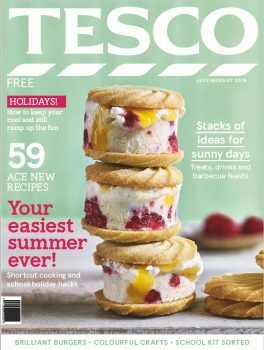 But we do have good news: This months Tesco Magazine comes with a number of coupons including an extra points offers. 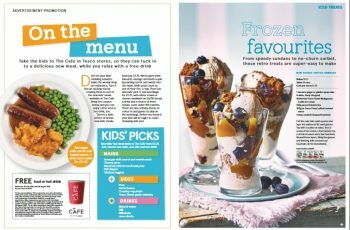 Free hot or cold drink at The Cafe (valid until 28th August) – Because who doesn’t like coffee? 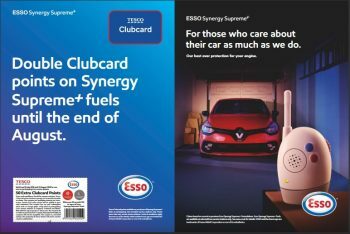 The Esso Synergy Supreme + fuel coupon is combinable with the current double Clubcard points offer. Until 31st August 2018 filling up your tank with Esso Synergy Supreme+ premium fuels, will give you double the amount of Clubcard points. We covered the offer in this article.